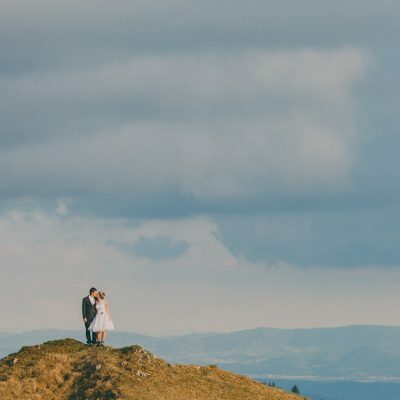 Hrebeň Veľkej Fatry nie je práve najjednoduchšie miesto na svadobné fotenie. 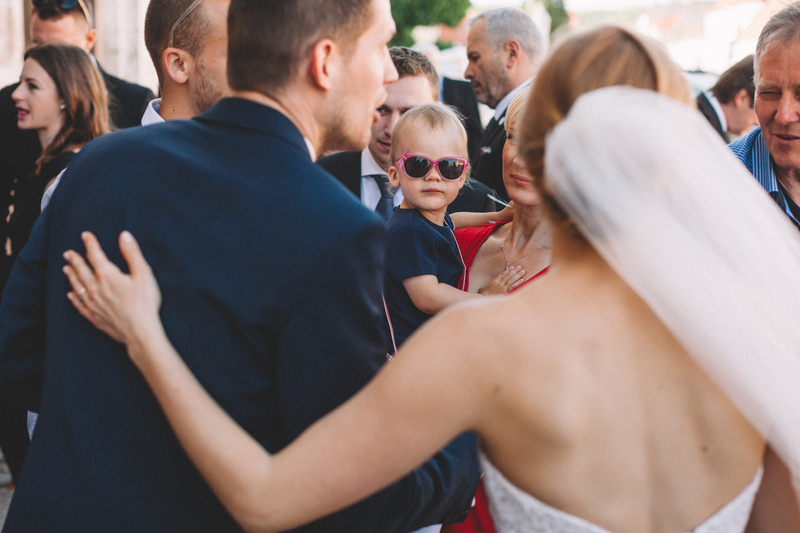 Janka a Maroš sú však skúsení horali a tak sa v drsnom prostredí horských lúk cítili ako doma. 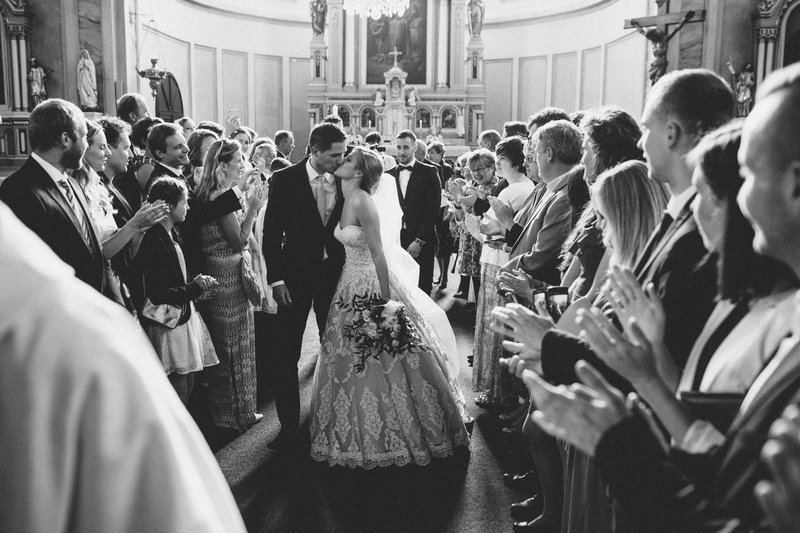 When it comes to weddings, many couples agree: size matters! 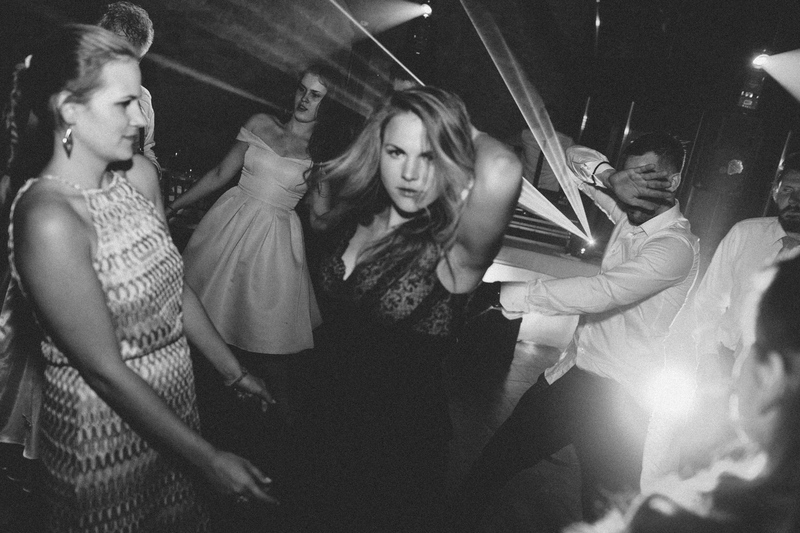 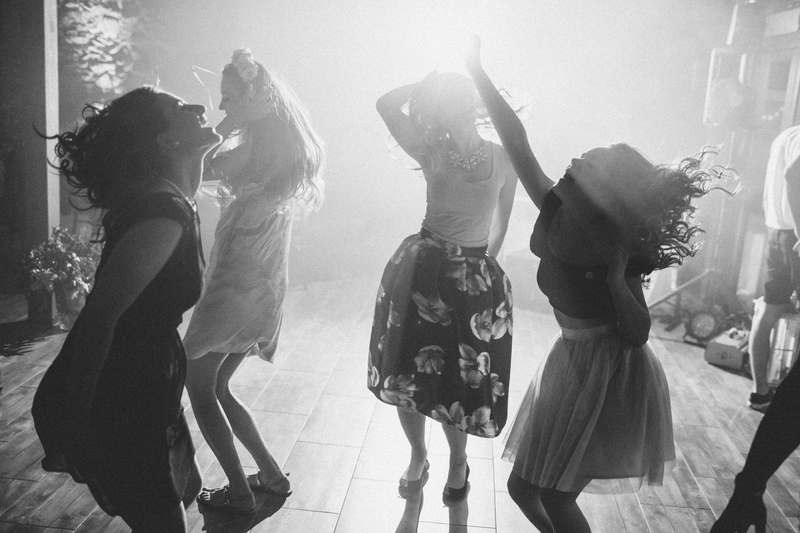 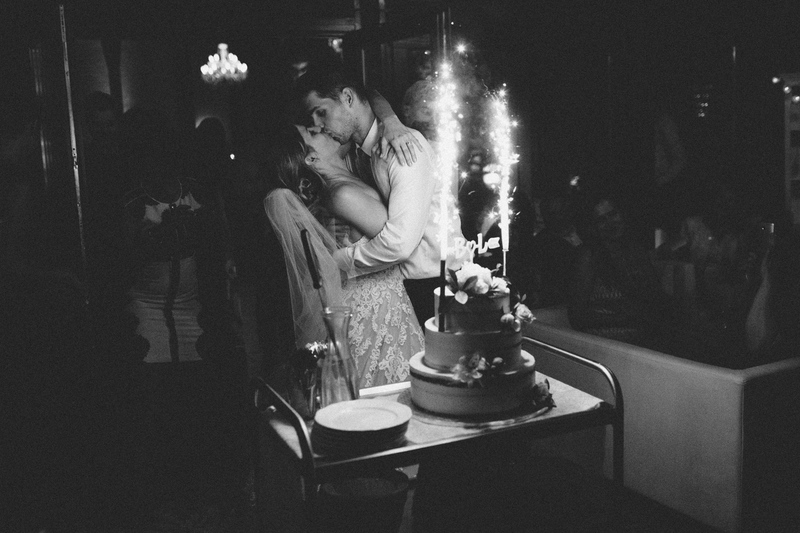 Only few people would choose a more intimate celebration of their wedding day. 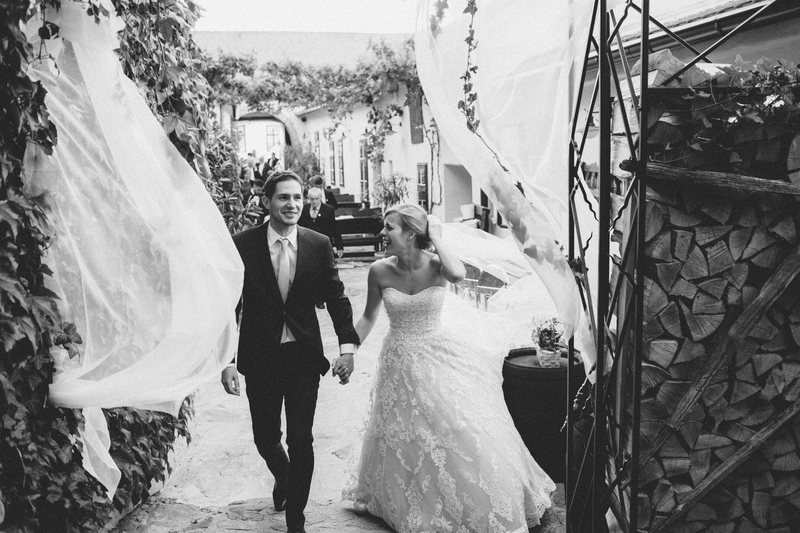 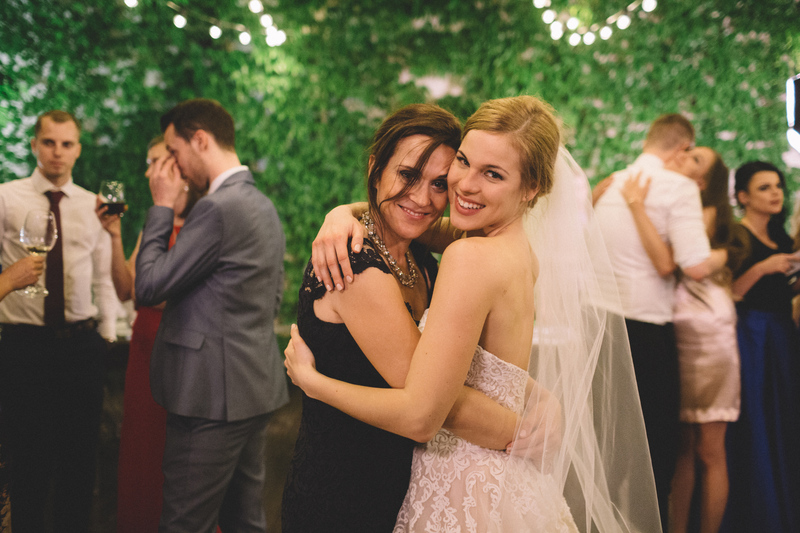 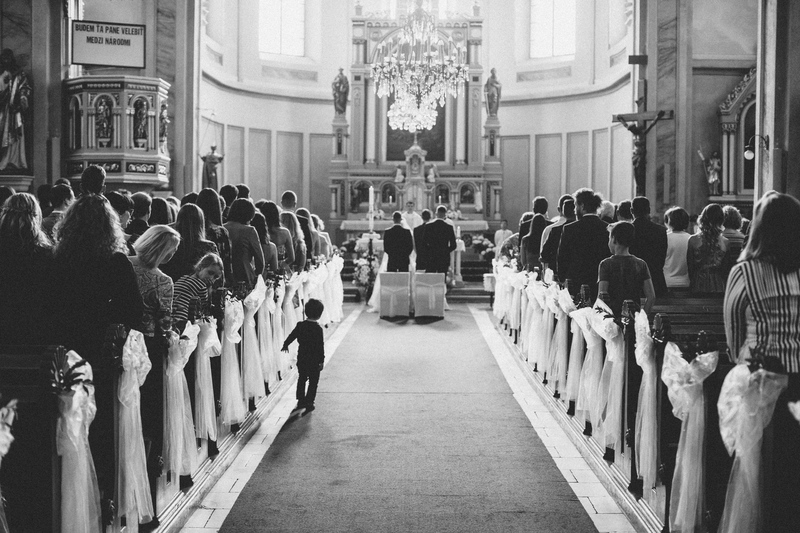 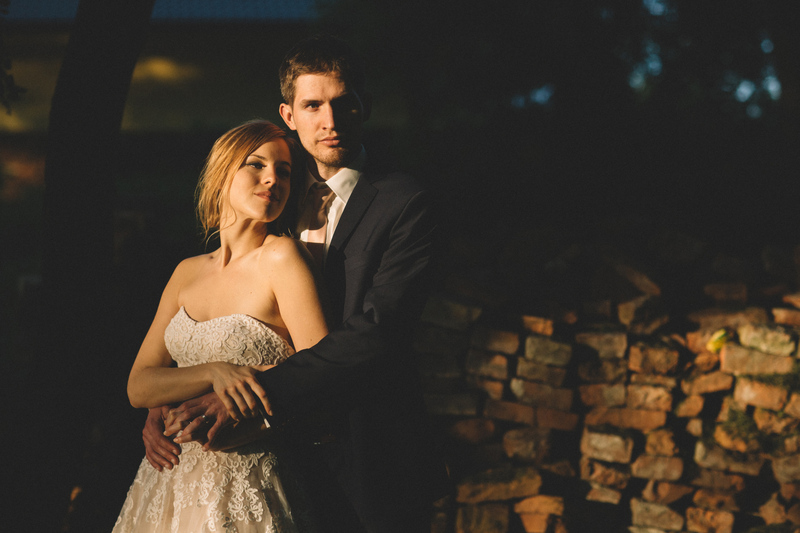 Lenka & Thomas decided to go for a small and intimate wedding, celebrating only with their closest family. 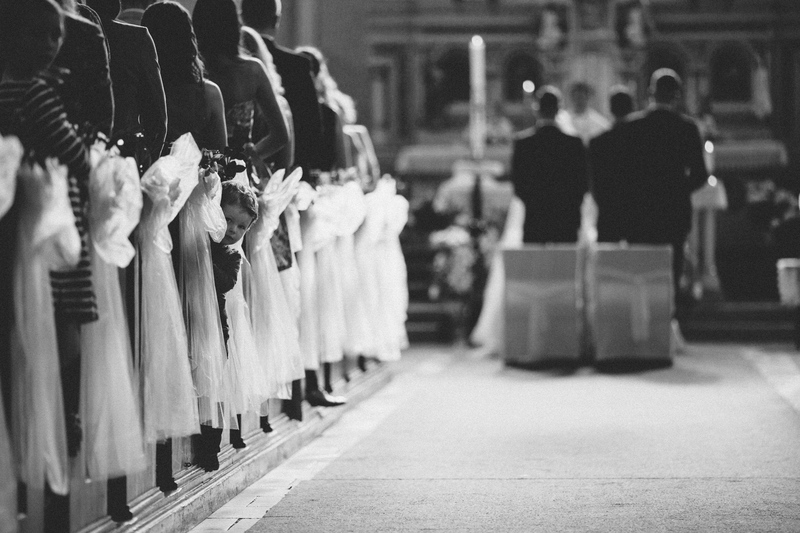 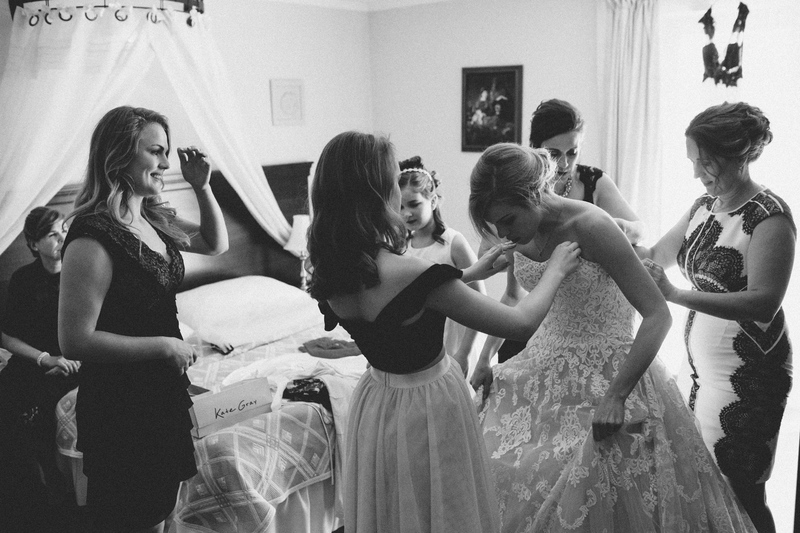 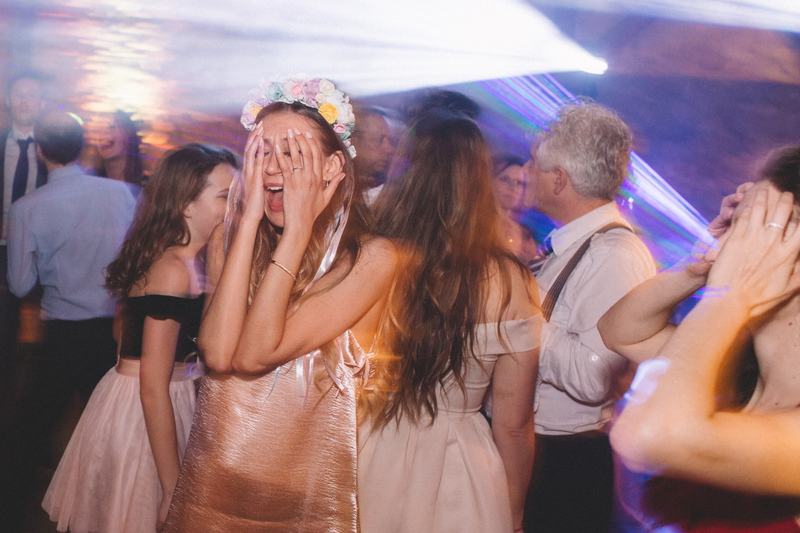 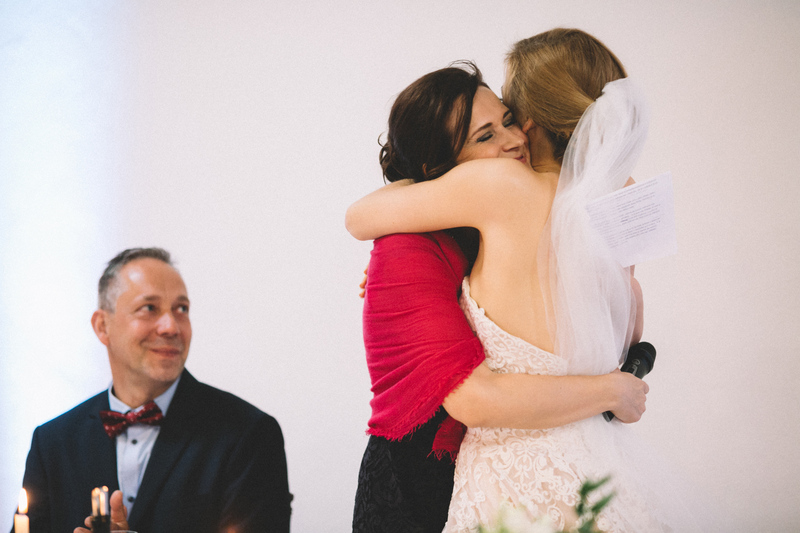 The smaller the event, the more time the bride and groom could spend with their loved ones. 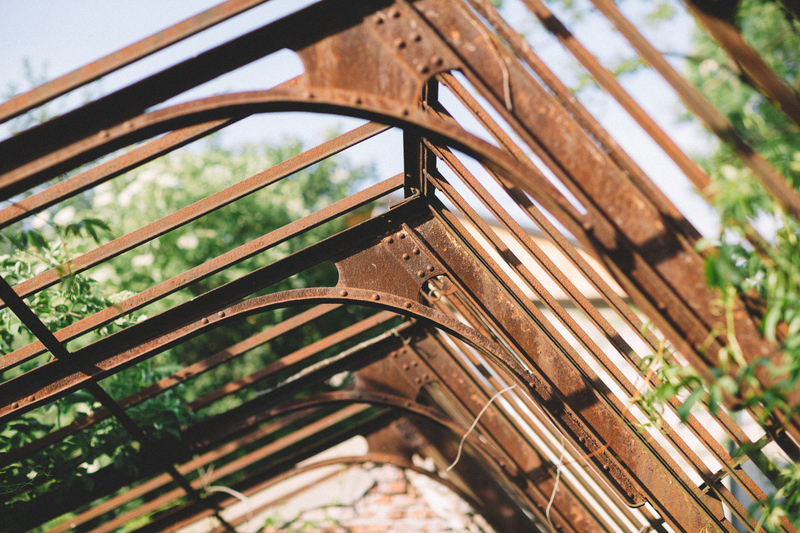 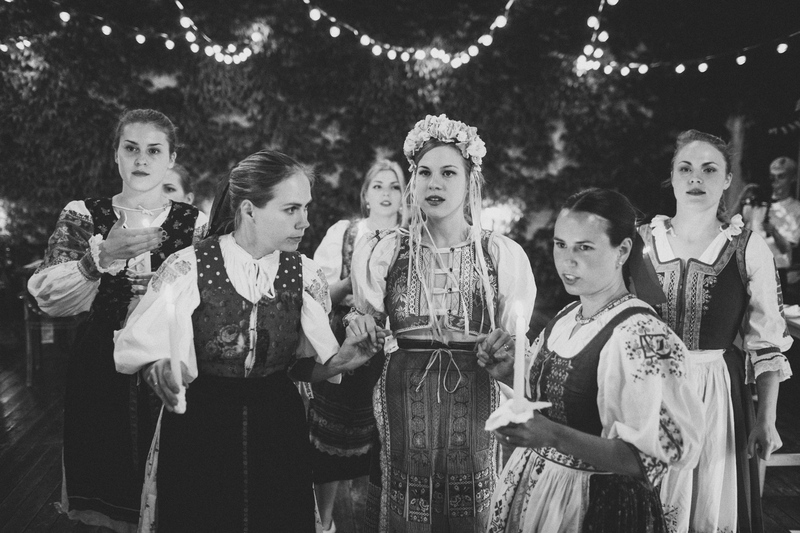 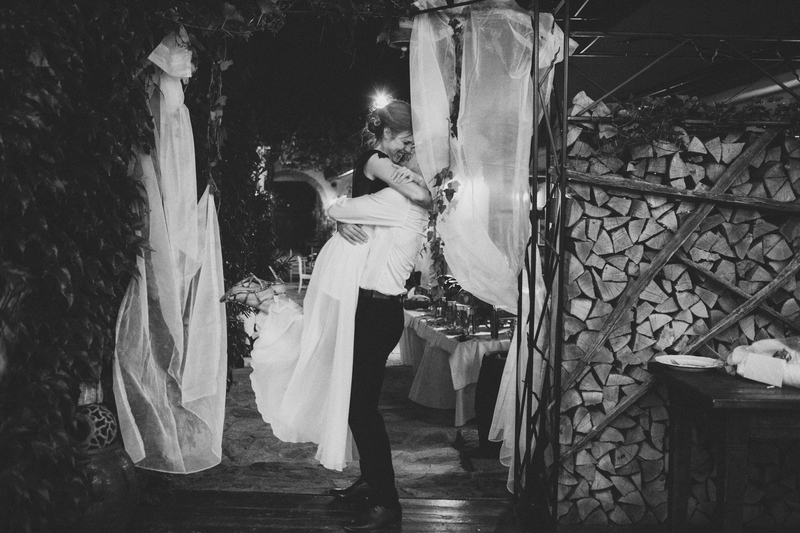 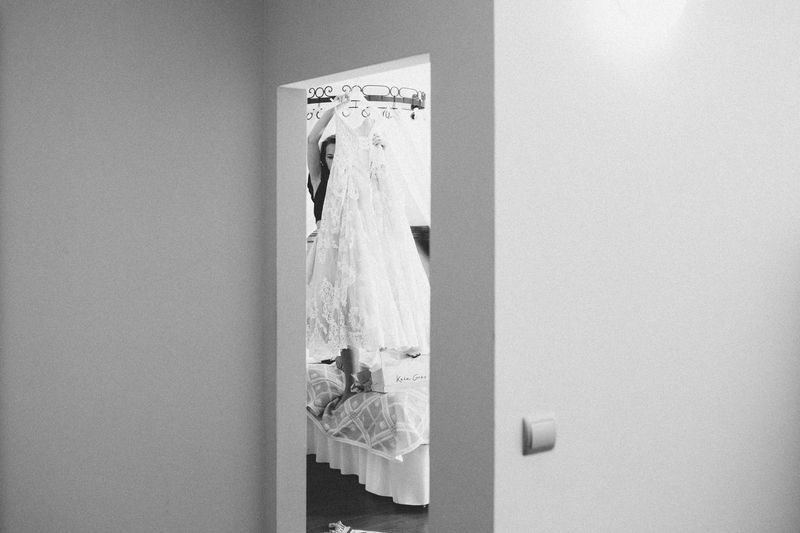 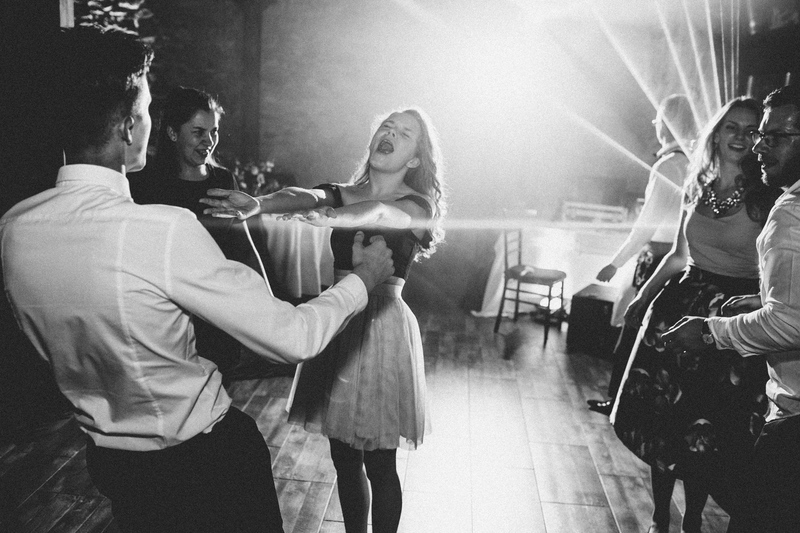 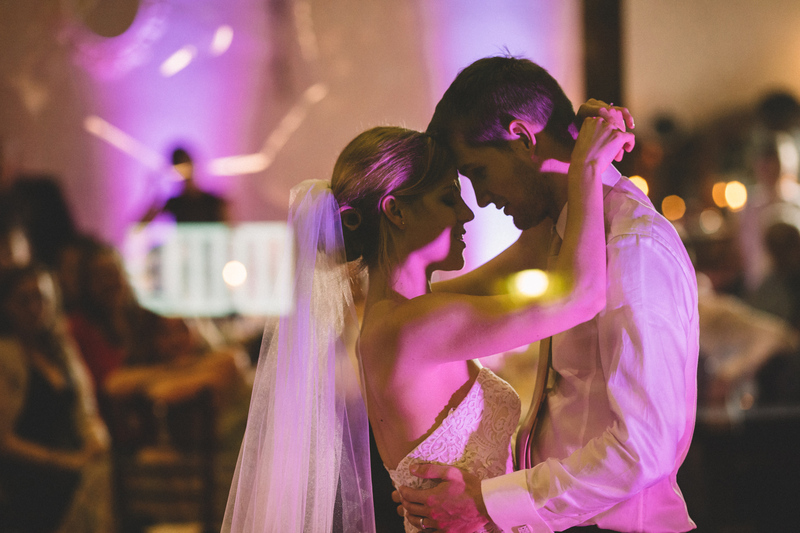 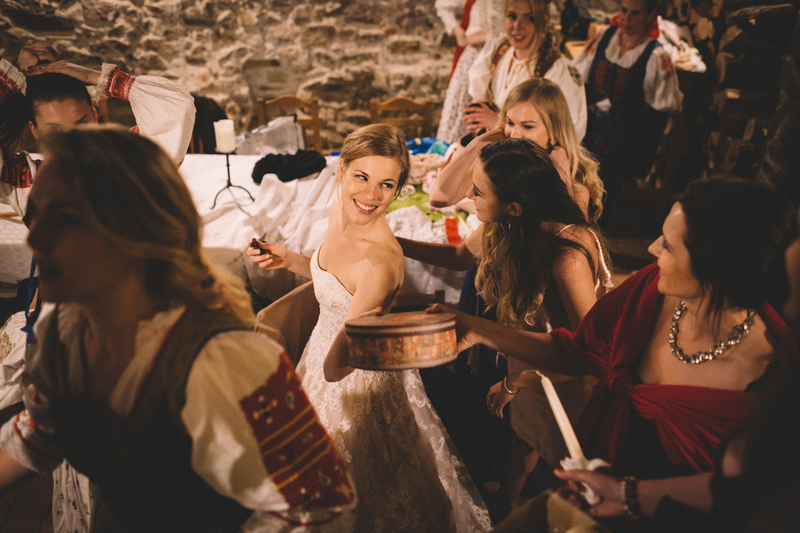 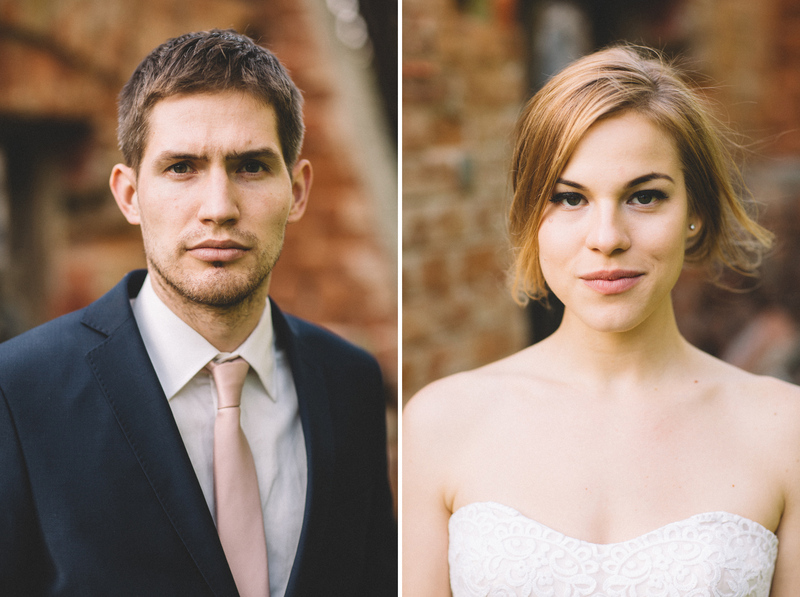 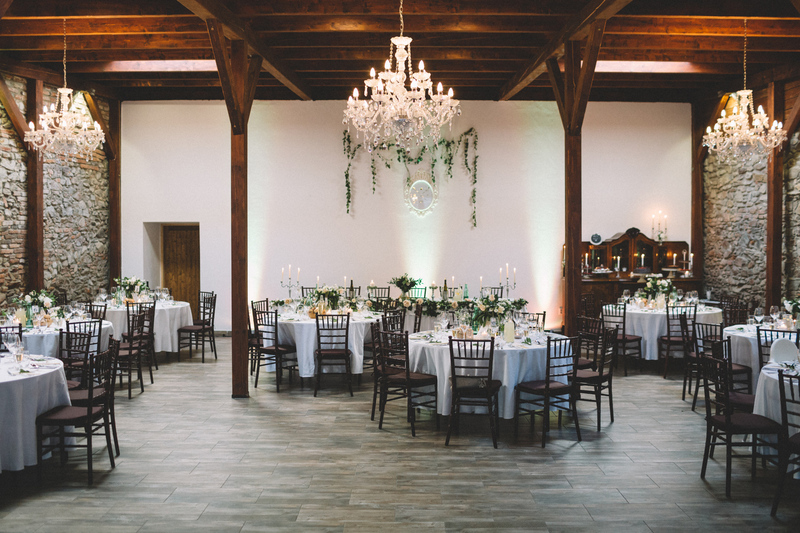 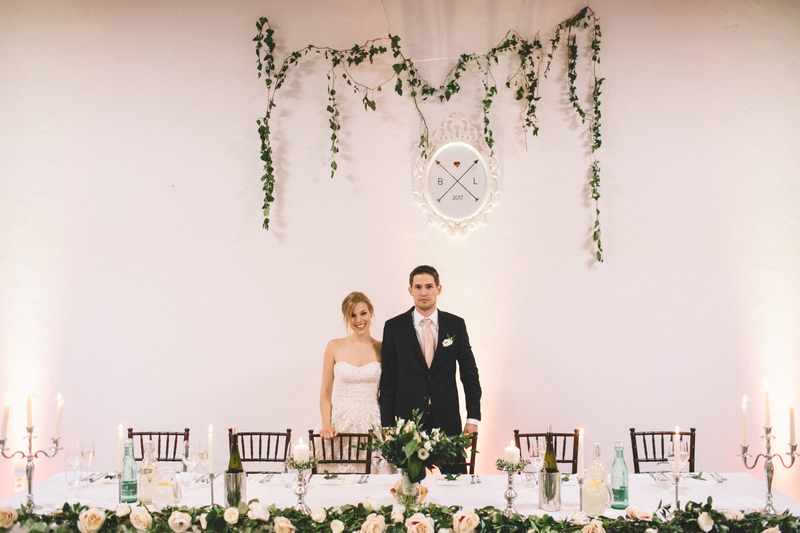 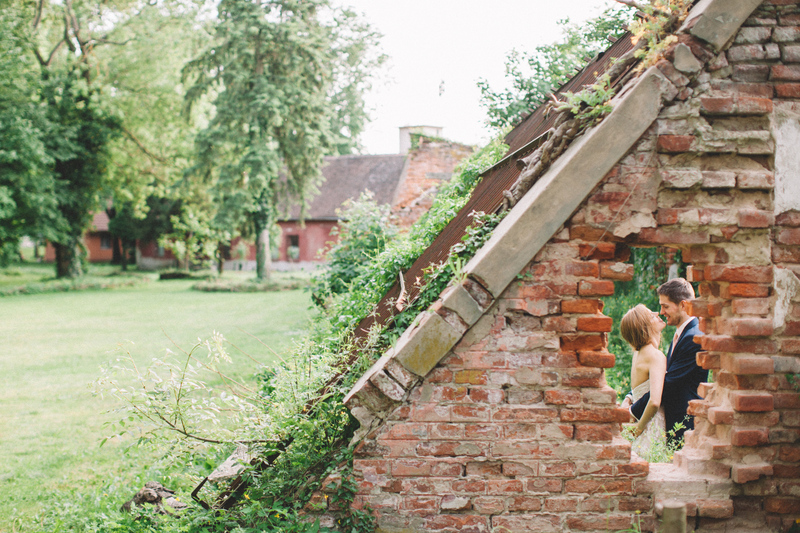 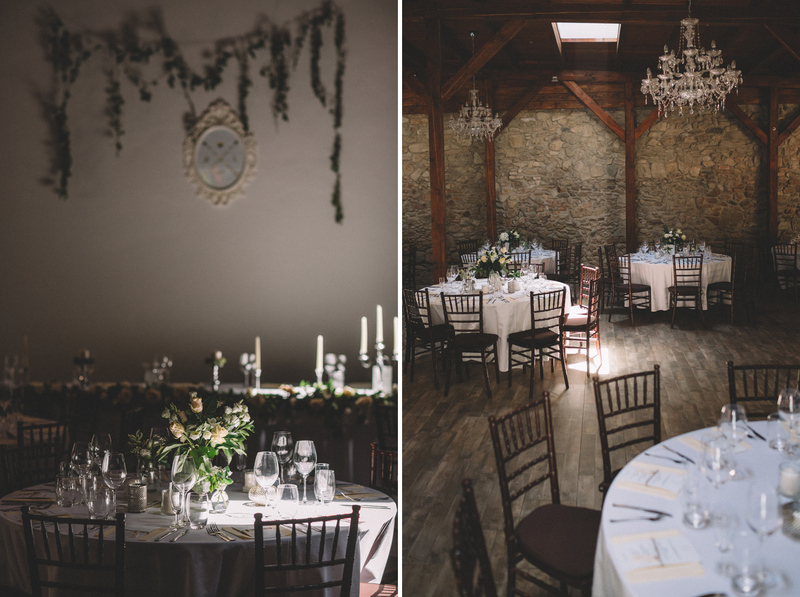 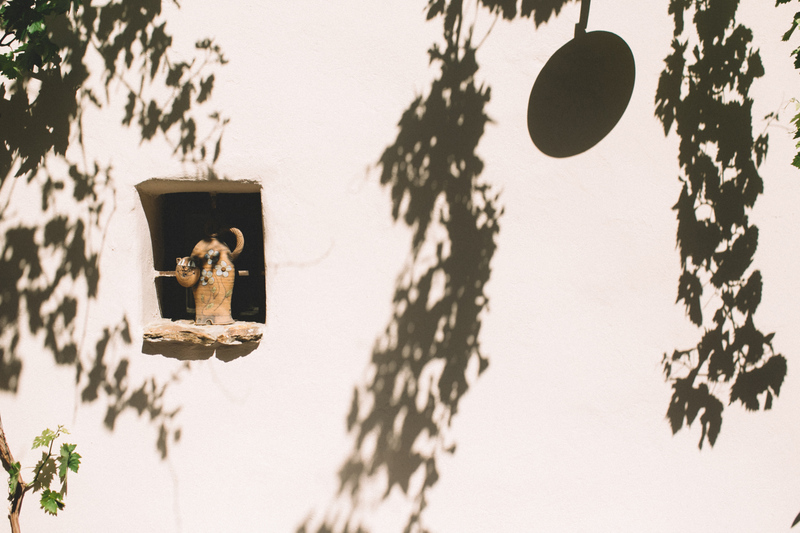 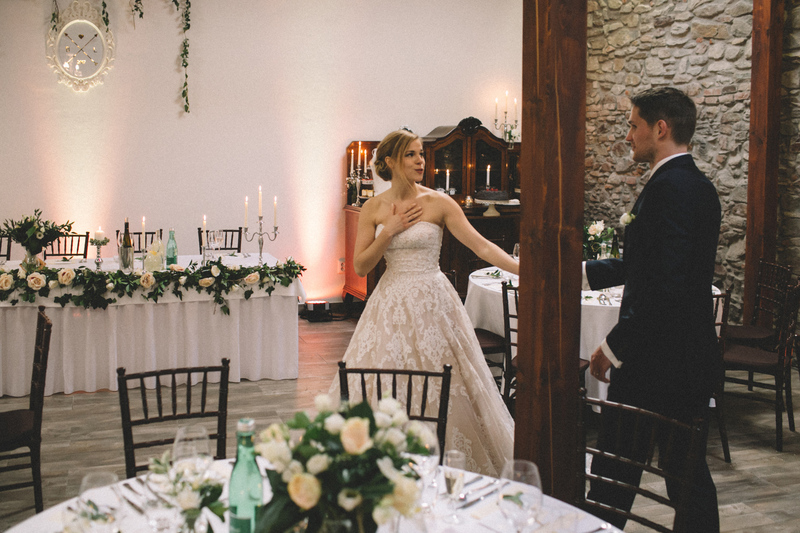 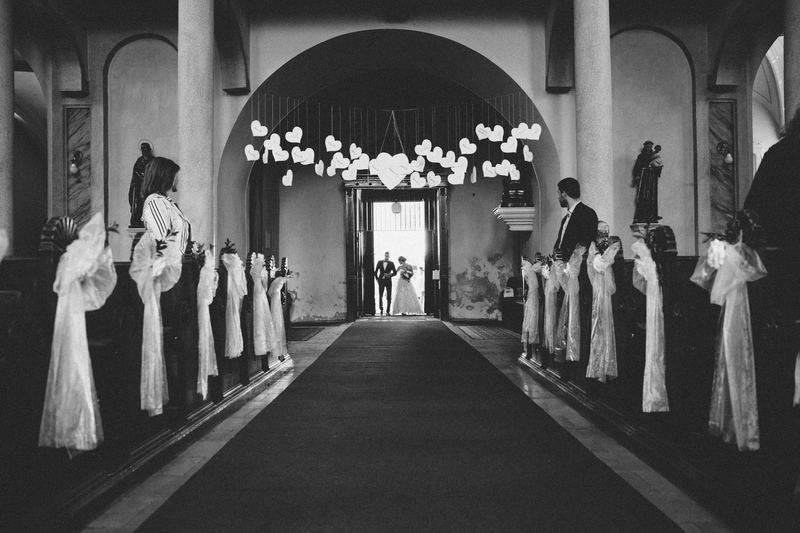 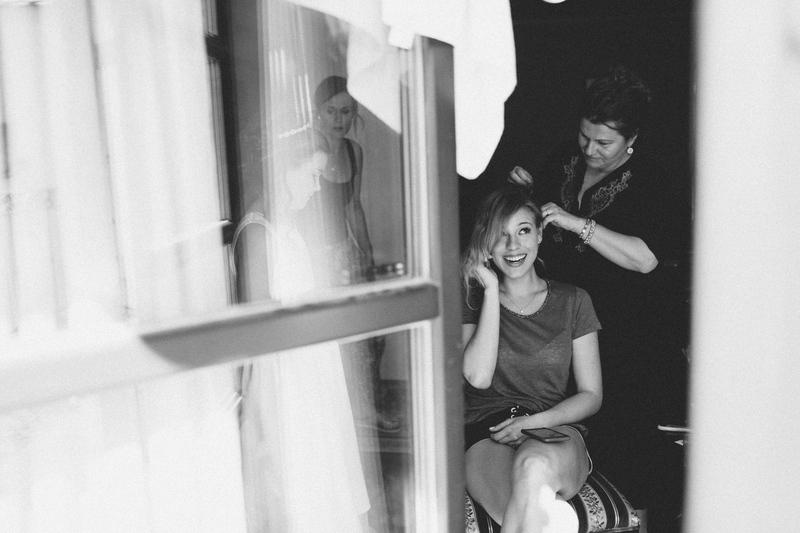 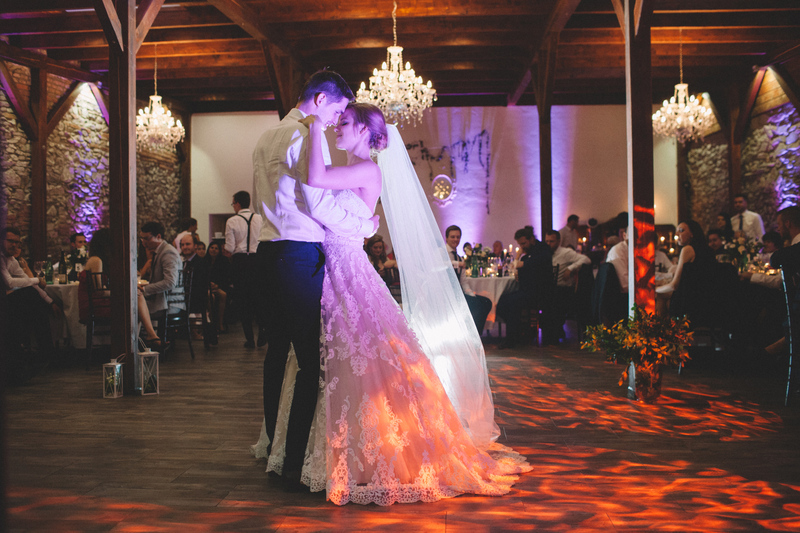 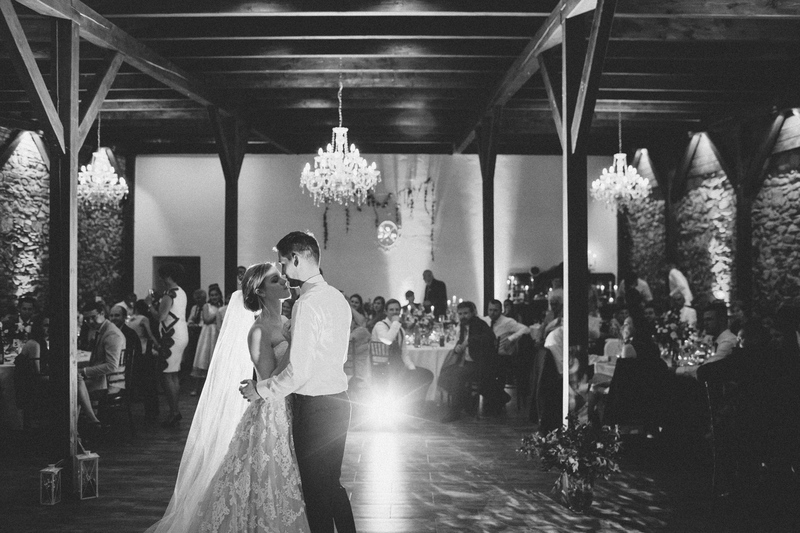 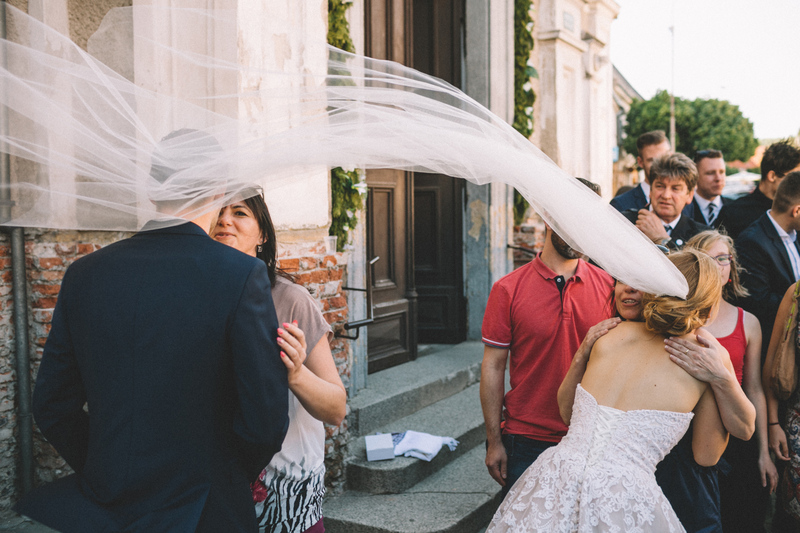 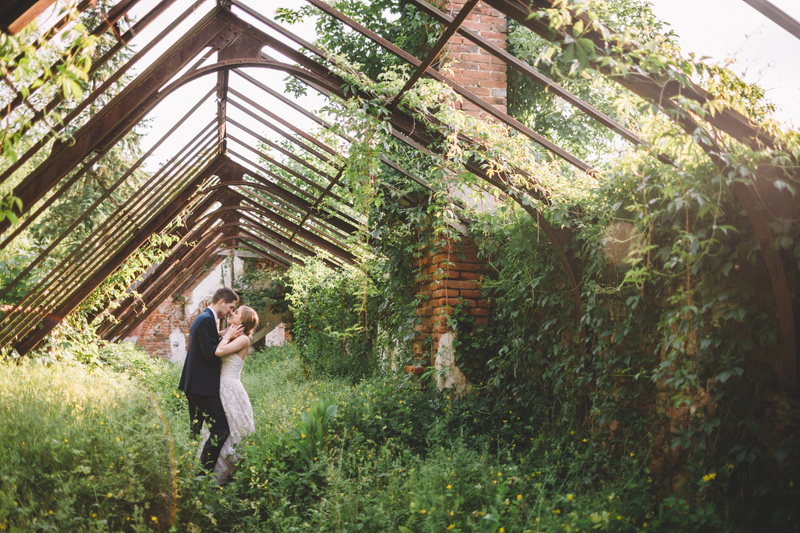 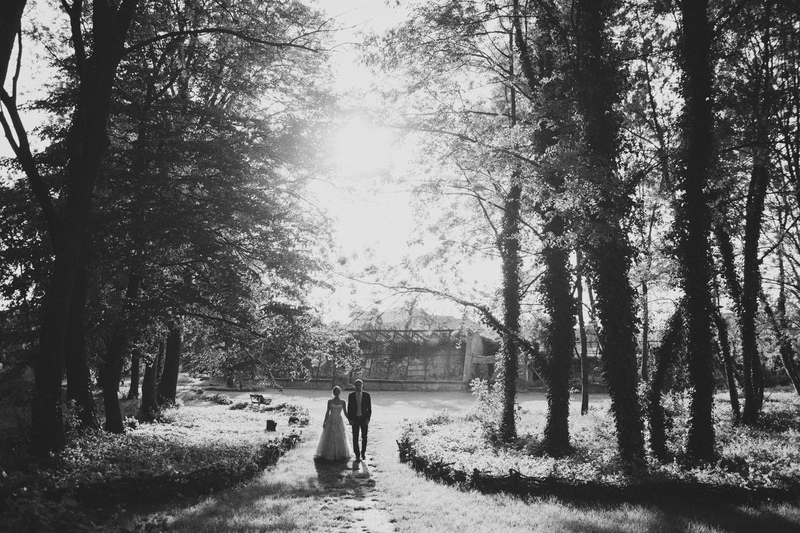 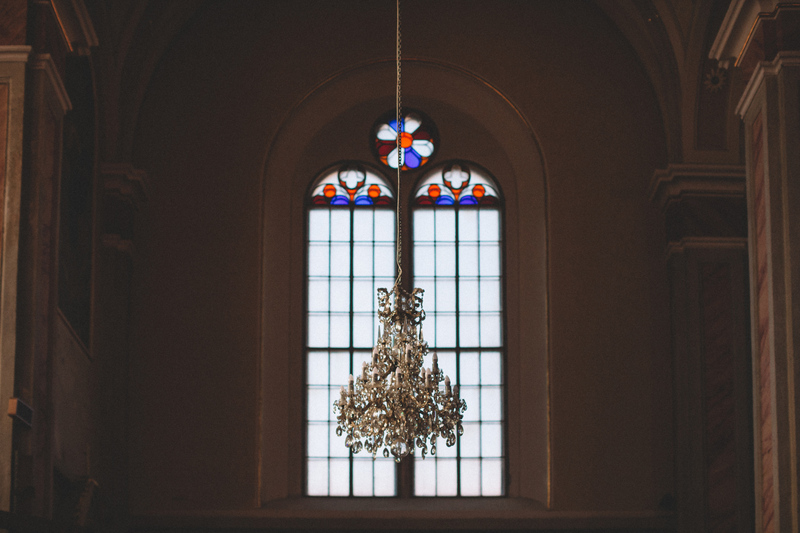 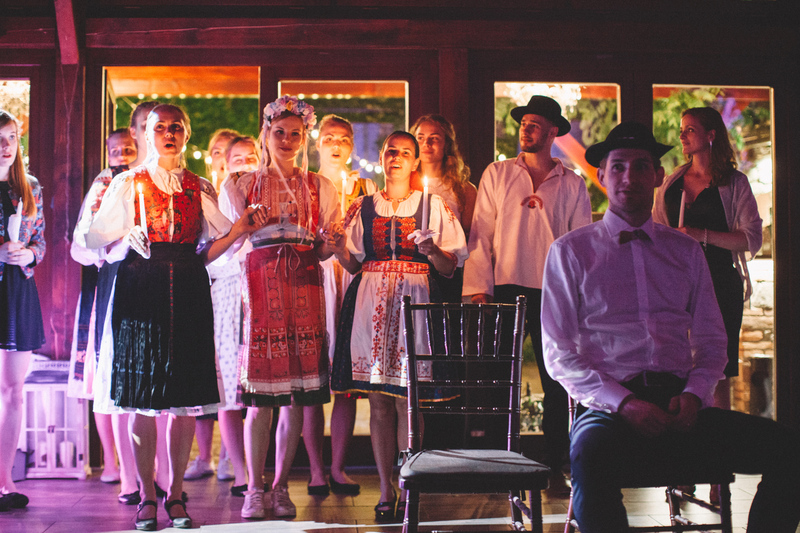 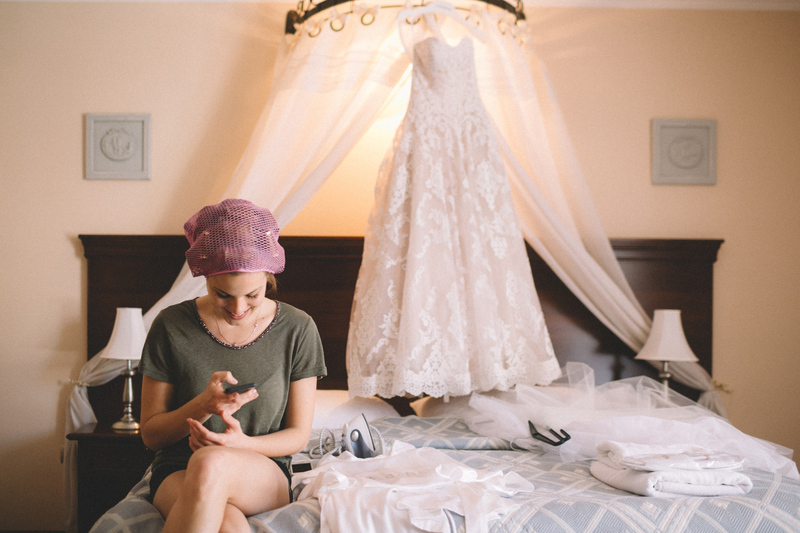 I am thrilled to share this elegant and intimate Slovakian-British wedding at Hlohovec. 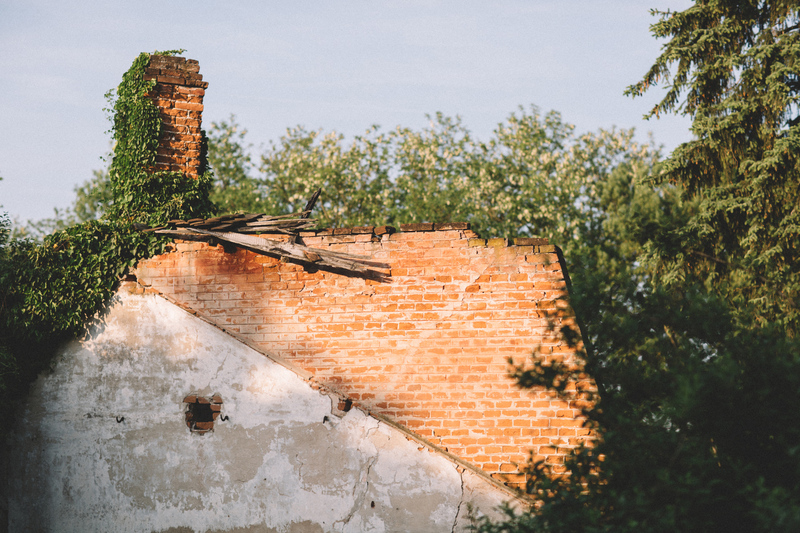 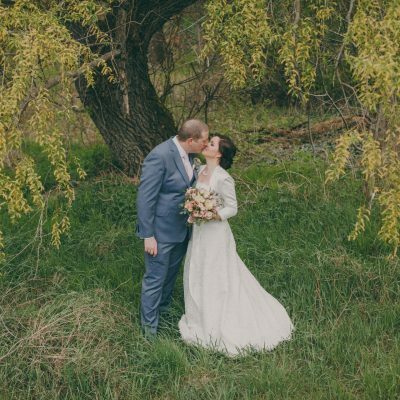 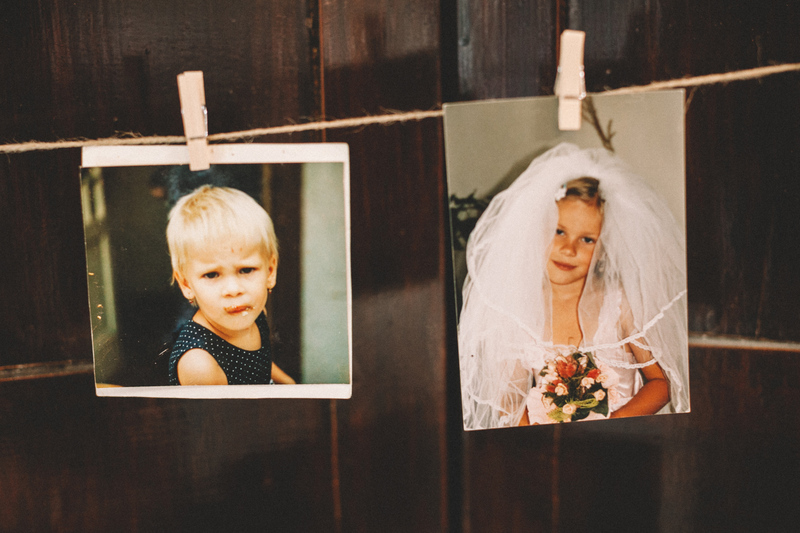 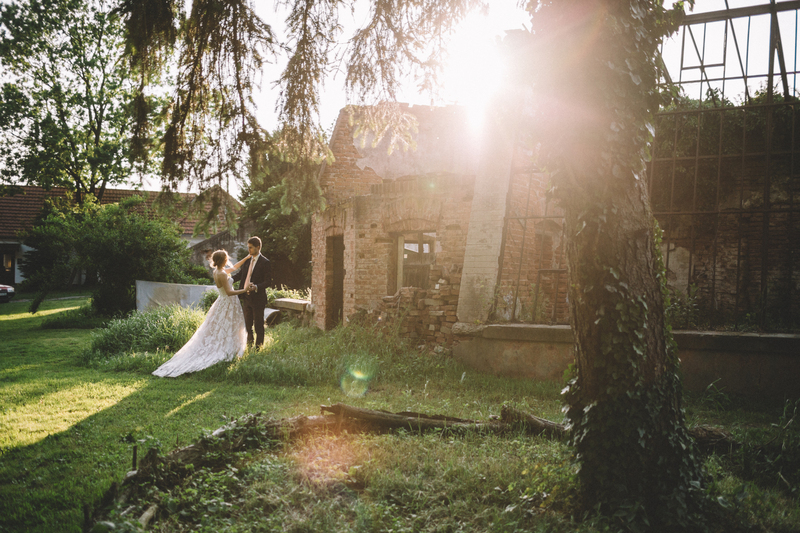 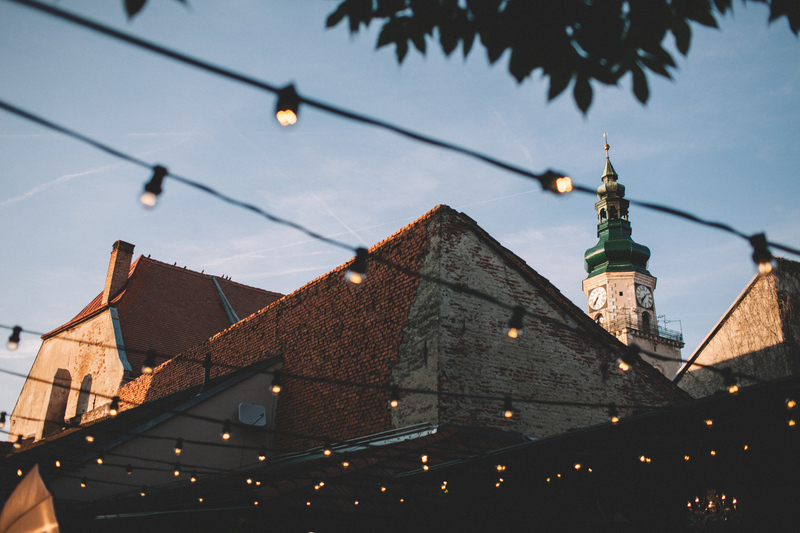 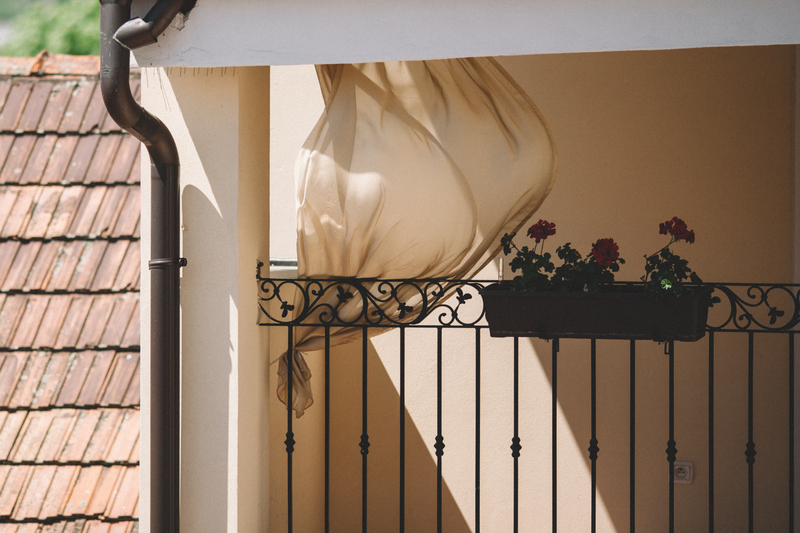 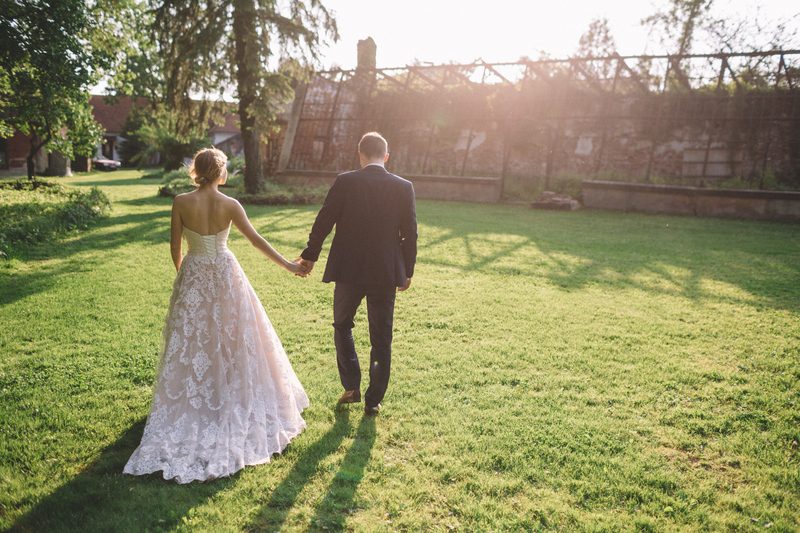 Surrounded by the breathtaking views of the Orava mountains and beauty of its woodlands, Mária and Peter chose their home village Oravská Polhora to begin the next chapter of their lives together.